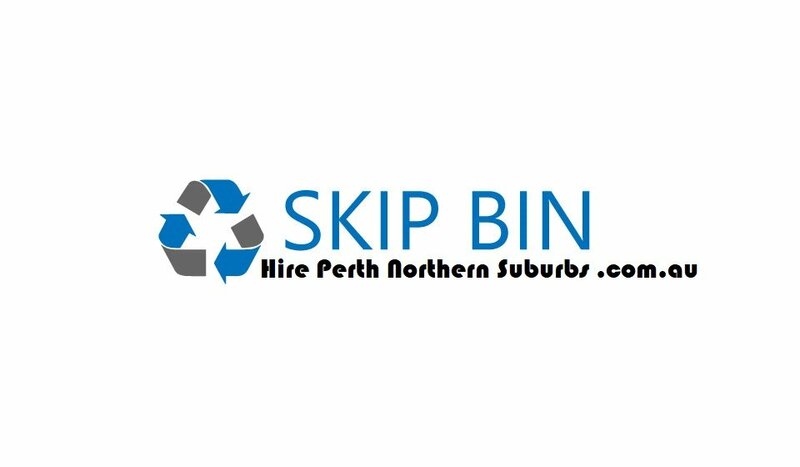 Skip Bin Hire Perth Northern Suburbs .com.au is here to showcase one of the most reliable and reputable mini skips service north of the river in Perth Western Australia. We offer affordable hire of all size skips to all of the Perth metropolitan area and all surrounding suburbs. 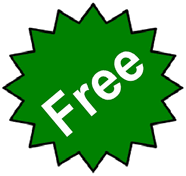 Call us today to book a bin or visit our website for more info.